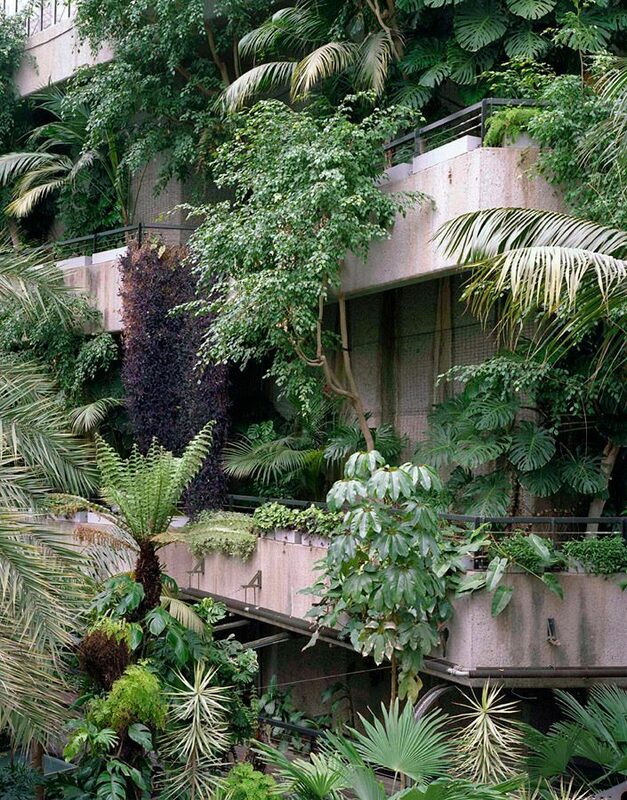 Whilst many of the world’s post-war urban utopia experiments have failed miserably — 1960s Naples suburb of Scampìa, famed for its gloomy role in Gomorrah, a prime example — London’s effort to repopulate the war-ravaged City of London, The Barbican Estate, has endured as a dignified vision of architectural idyll. 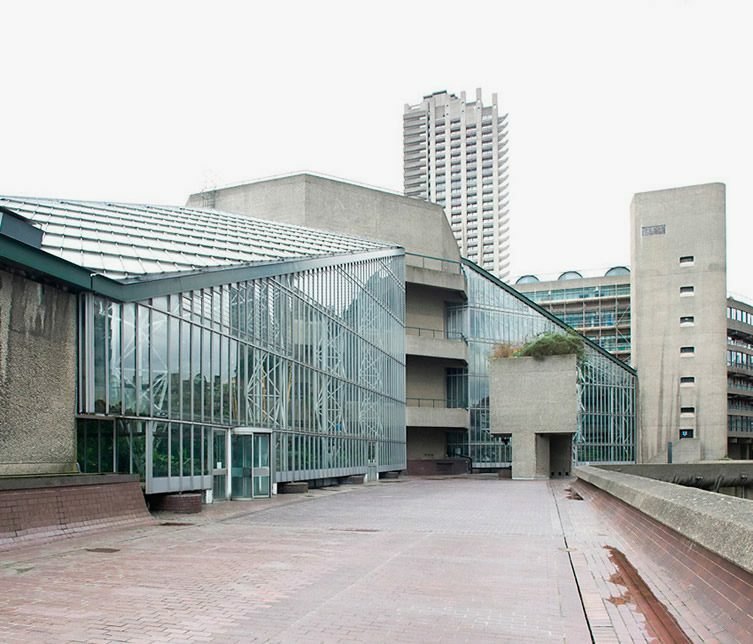 Its brutalist beauty towering over now densely populated streets, a strong sense of community within — personified by the internationally renowned Barbican Centre. 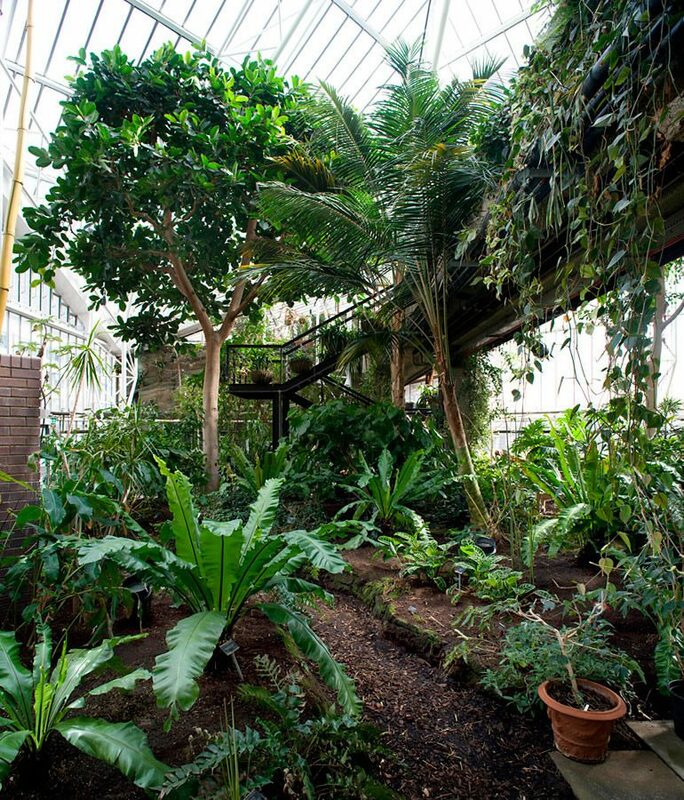 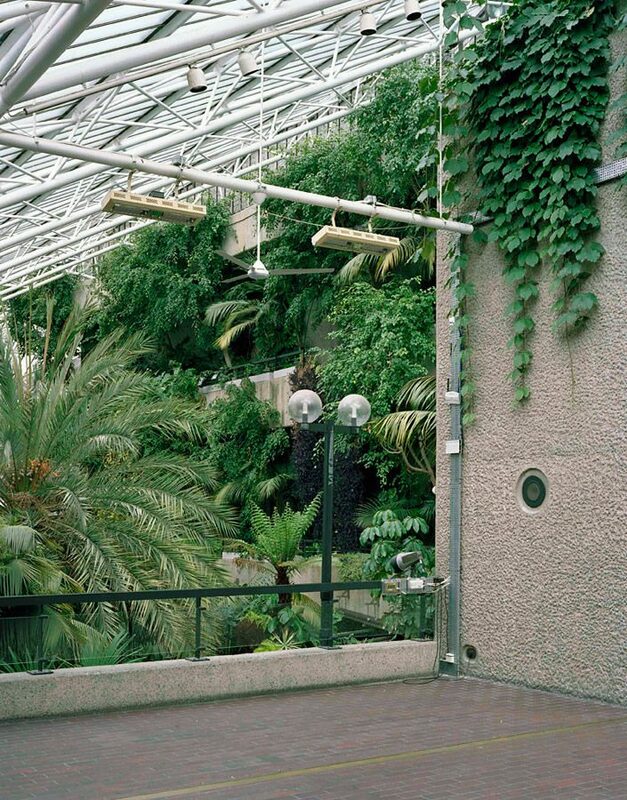 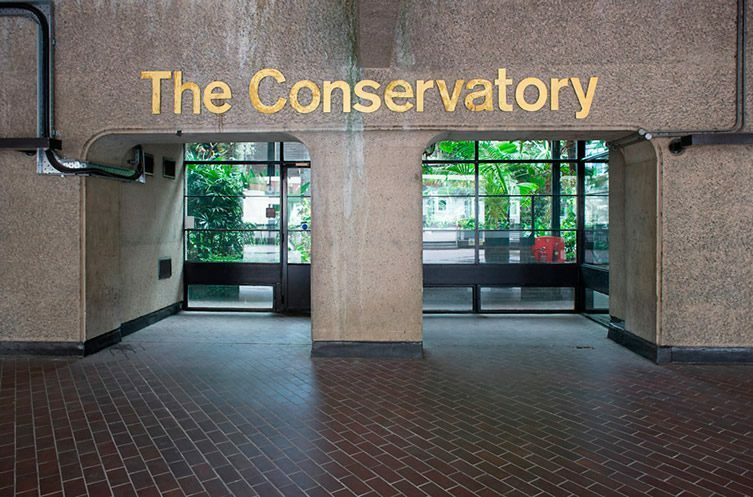 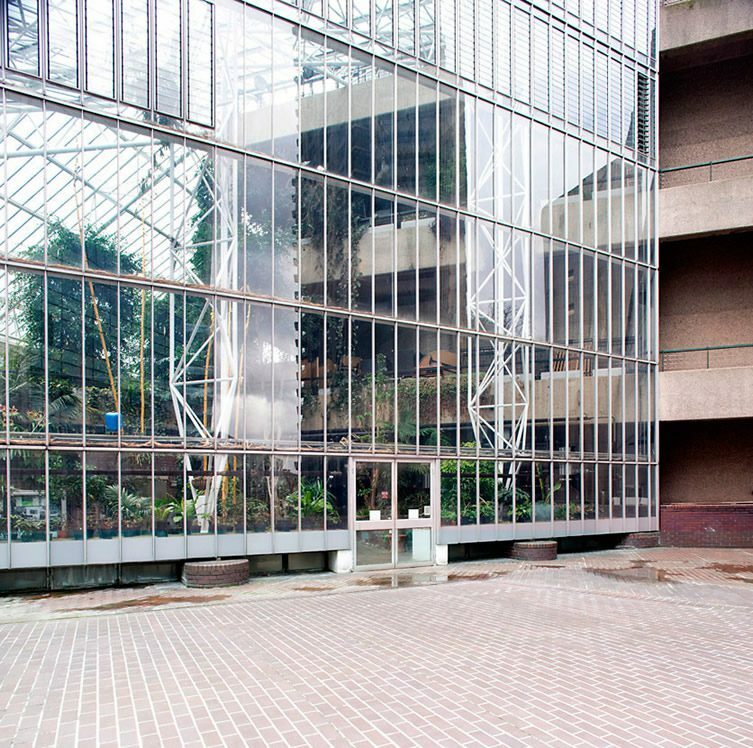 A trait that few may know of, I certainly didn’t, is its conservatory — built in 1980 — a curious tropical oasis … a “forgotten space” as photographer Luke Hayes and writer Sarah Simpkin put it in their images and words collaboration: Forgotten Spaces: The Barbican Conservatory. 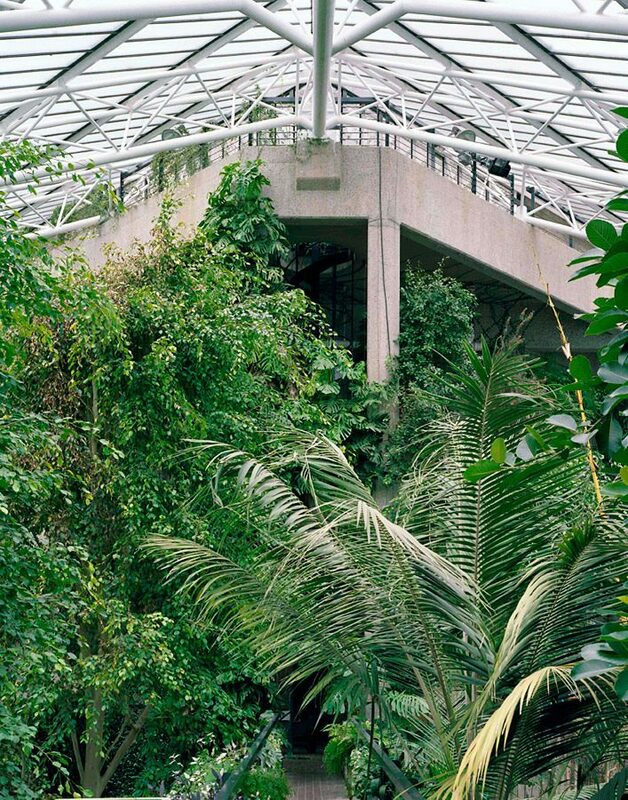 Gracefully unkempt, it’s a bedraggled beauty that is post-apocalyptic and fancifully exotic in equal measures; it’s a secret garden in the truest sense. 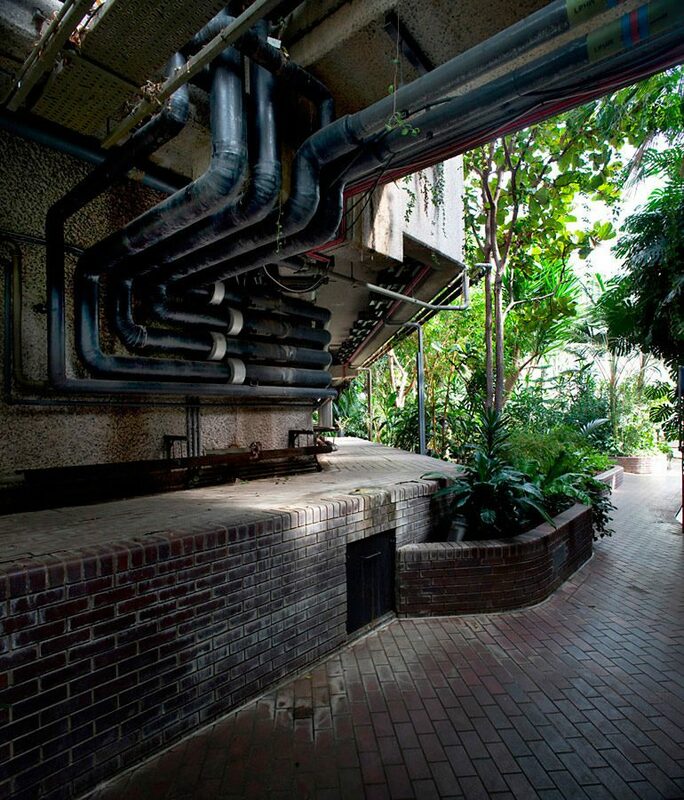 “When you find yourself climbing an abandoned staircase that ends up on the roof, there’s the feeling that perhaps you’re not supposed to be there”, says Hayes — his exceptional images evoke that same feeling of mischief in their voyeurs.